Lightning Source has now changed the look of their cover templates. 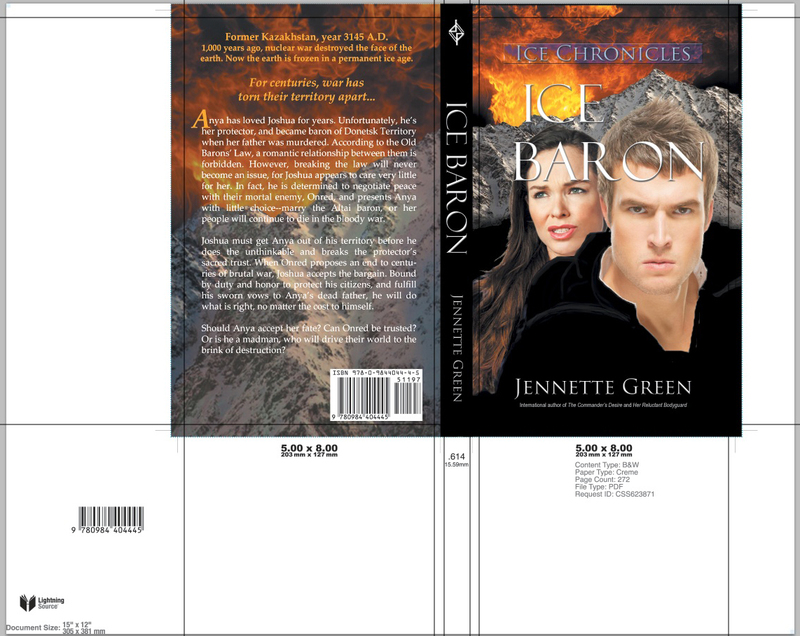 They now look similar to CreateSpace templates. All backgrounds should extend through both the pink and blue areas of the template. 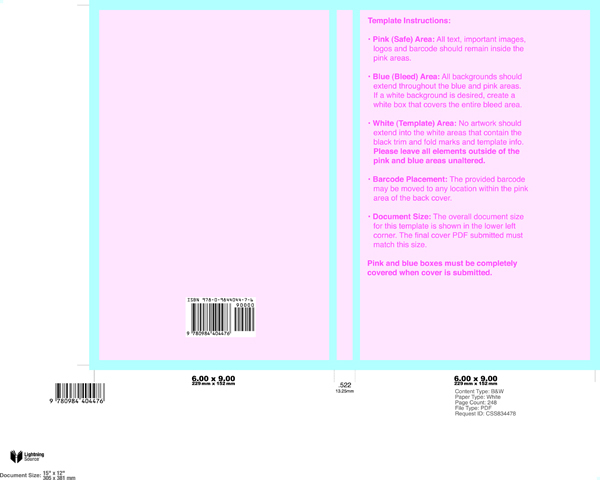 But again, important text, images (such as your publisher logo on the spine), and the ISBN bar code must be placed within the safe pink areas of the template. The next image is zoomed in on the bottom left corner of the cover image. 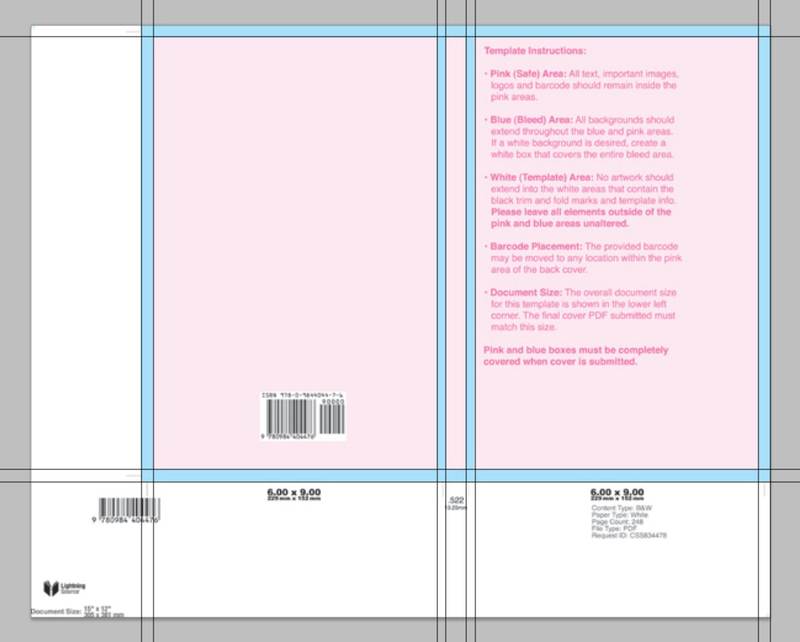 Notice how the cover extends to, but does not overlap the blue border of the template. 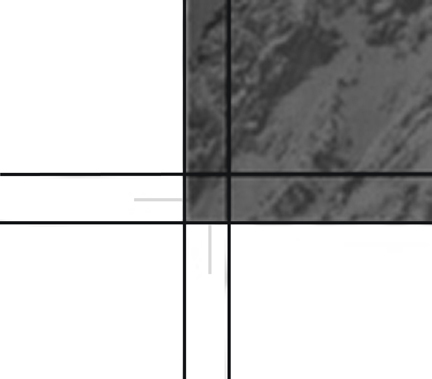 No images cross into the white area of the template. 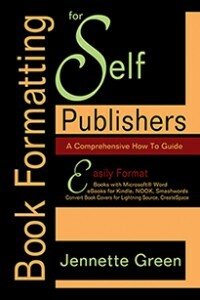 By the way, Version 2 of Book Formatting for Self-Publishers includes information on LSI’s new templates. It is now available in ebook format. The new print version should be available by the end of September, depending upon the number of original, version one copies already in distribution partners’ warehouse inventory. 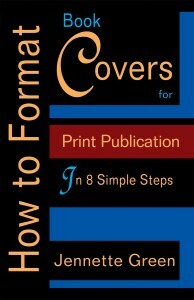 This entry was posted in Format a Book and tagged book covers, cover template. Bookmark the permalink.